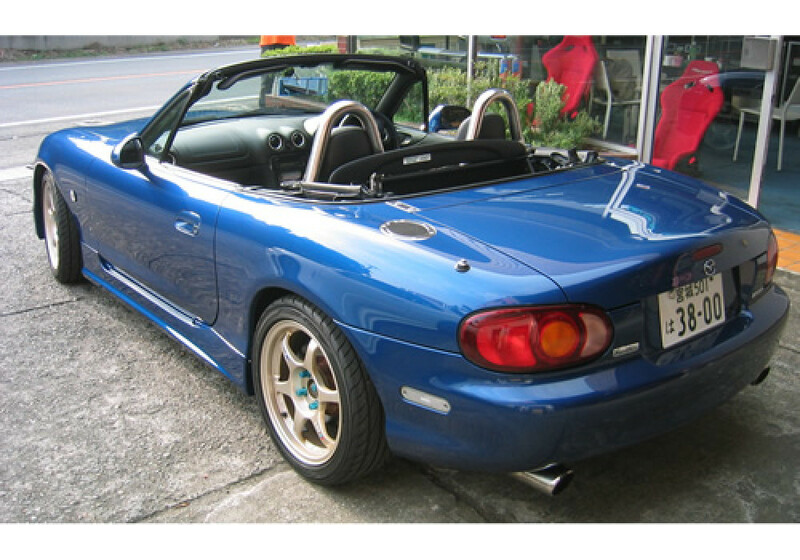 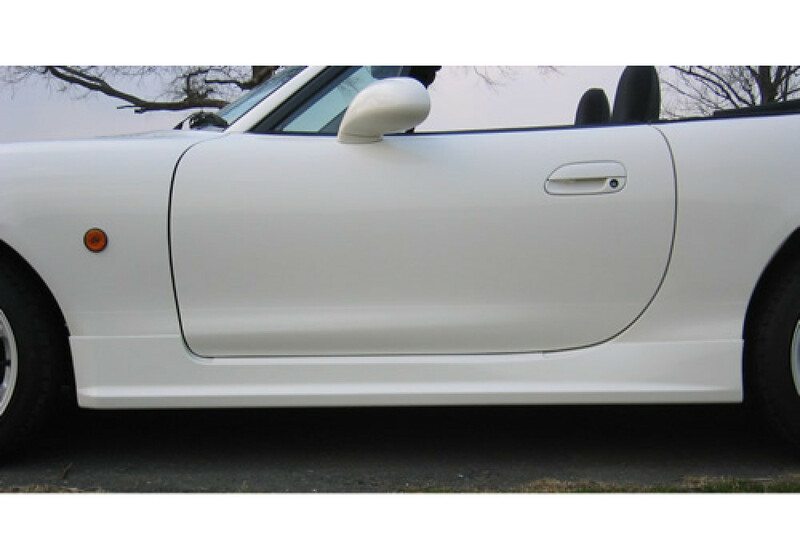 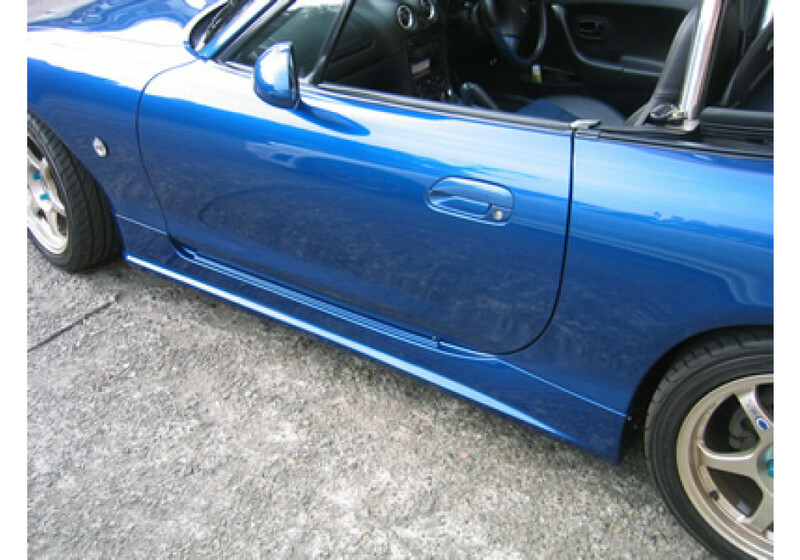 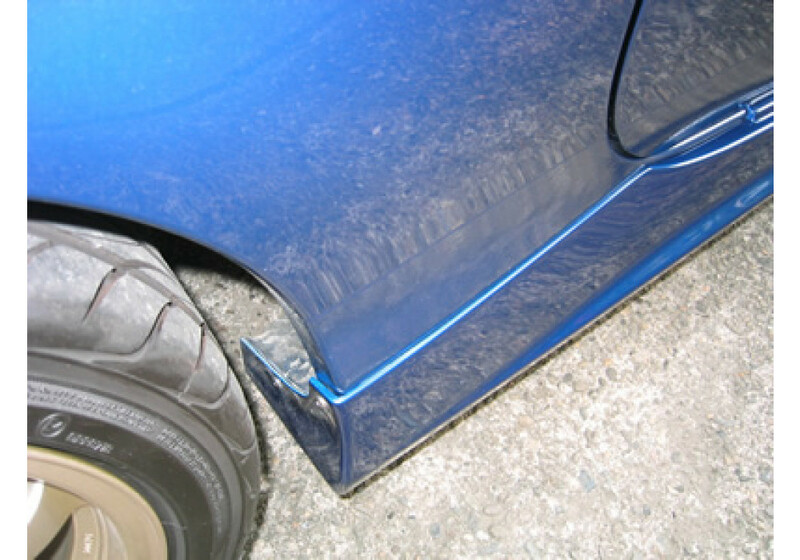 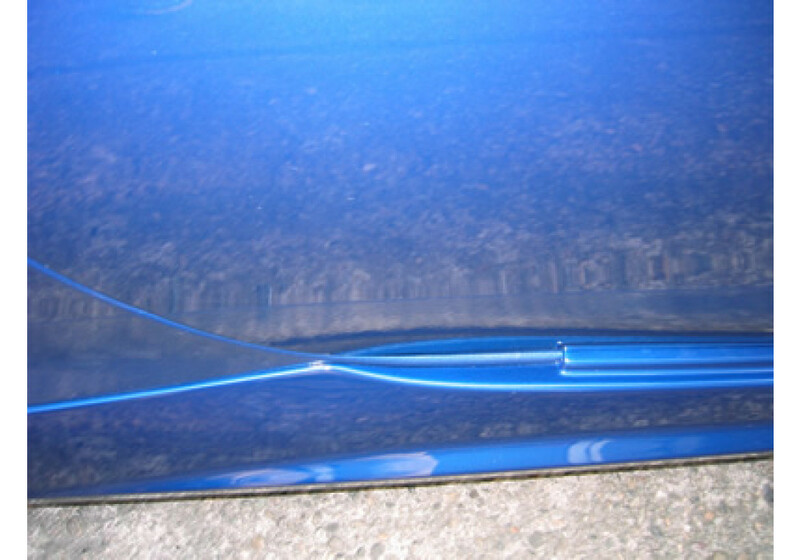 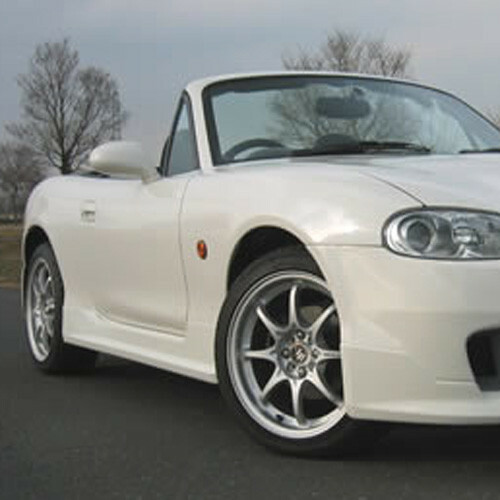 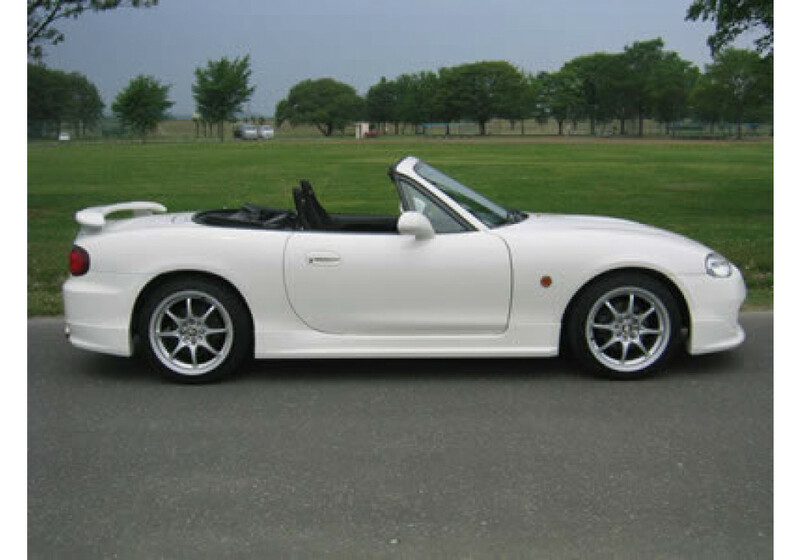 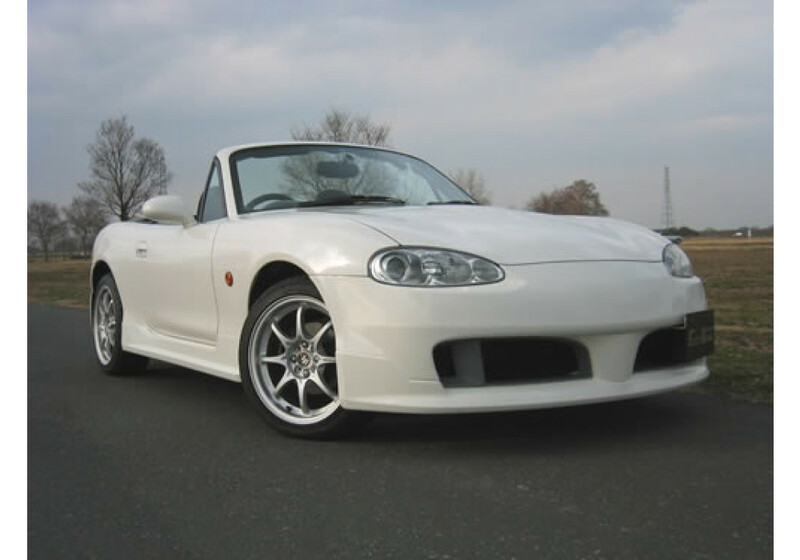 Side Skirts (Steps) made by East Beat for the NB (1998 to 2005) MX-5 Miata. 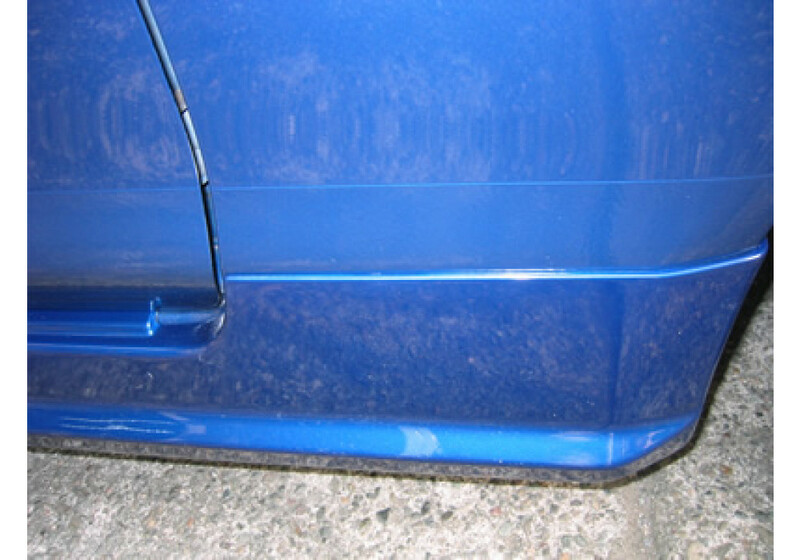 It’s made to give it an OEM look and cleaning up the side lines of the car. 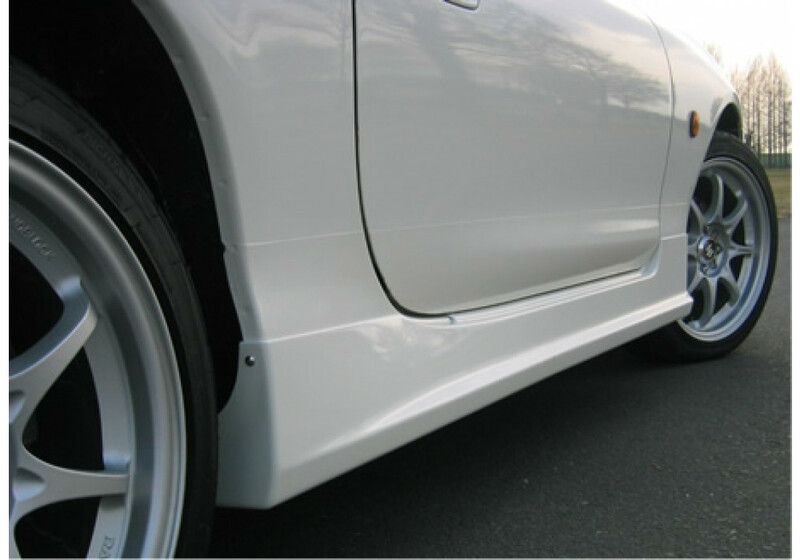 East Bear Side Skirts should be ordered at REV9 Autosport https://rev9autosport.com/east-bear-side-skirts.html as they provide the best service and speed we've seen so far!